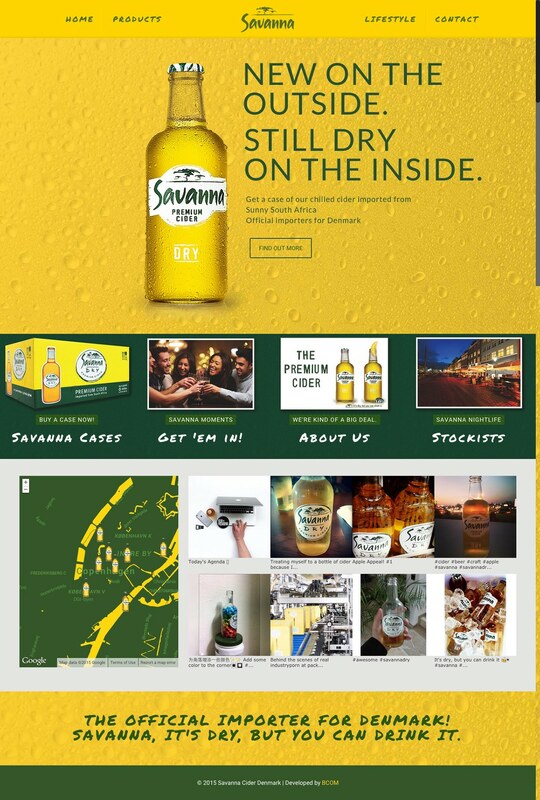 Raster, vector or pure math canvas drawing, our guys have you covered. 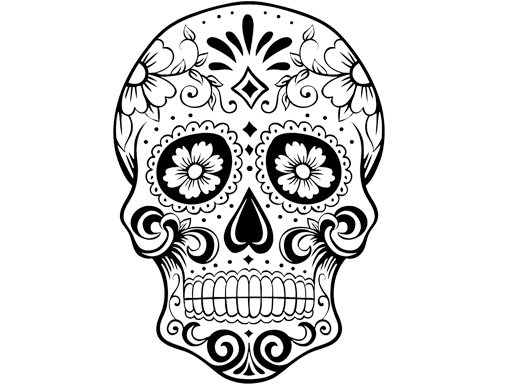 Our squarepushing coders or pixel perfecting designers will be on the case. 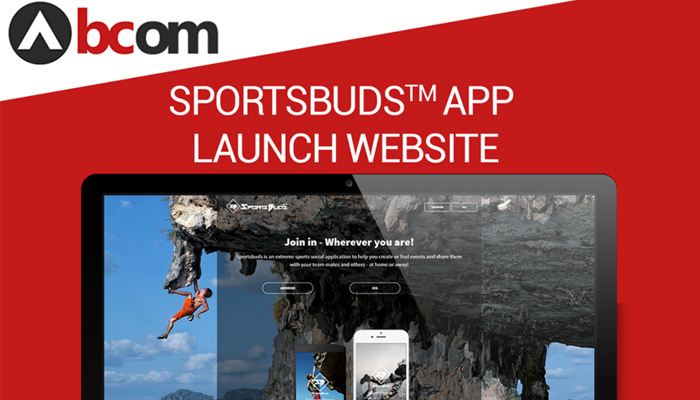 Sportsbuds is an extreme sports mobile application to help you create, share & find events and sports mates. 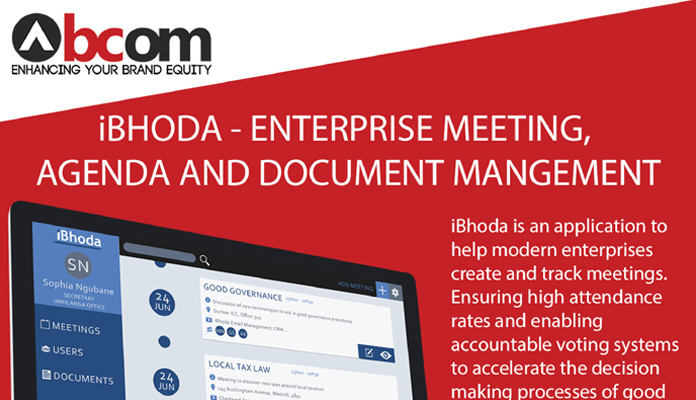 iBhoda is a Meeting Management System with built in agenda creation, voting and document sharing capabilities. 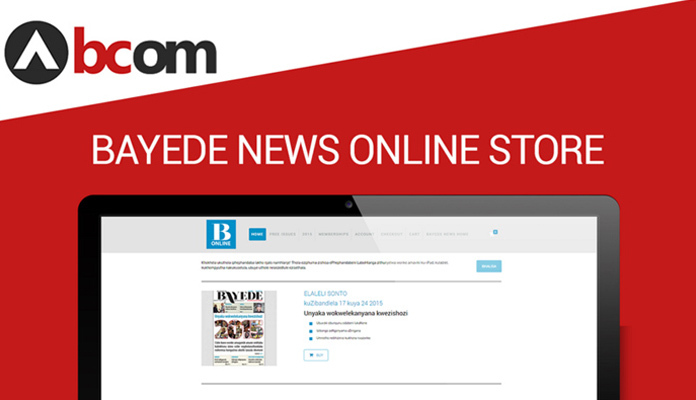 A responsive e-commerce solution for Bayede News. Grownsmart allows users to pinpoint every task, issue and emergency precisely with exact GPS coordinates to ensure responder's abilities to react quickly to every eventuality. 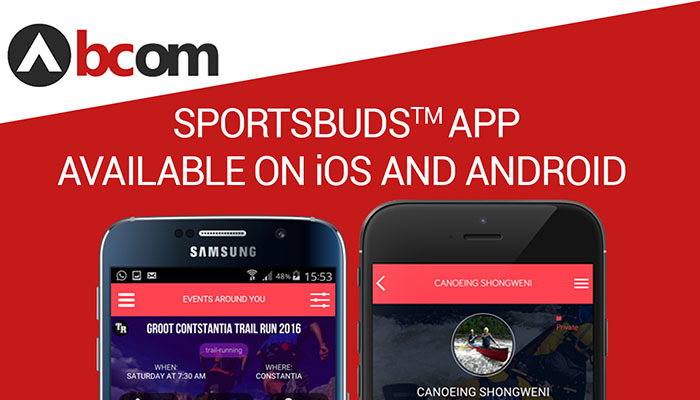 Sportsbuds is an apple and android extreme sports mobile application with a smart events API backed by geolocation to enable users to quickly discover events and meet people around them. 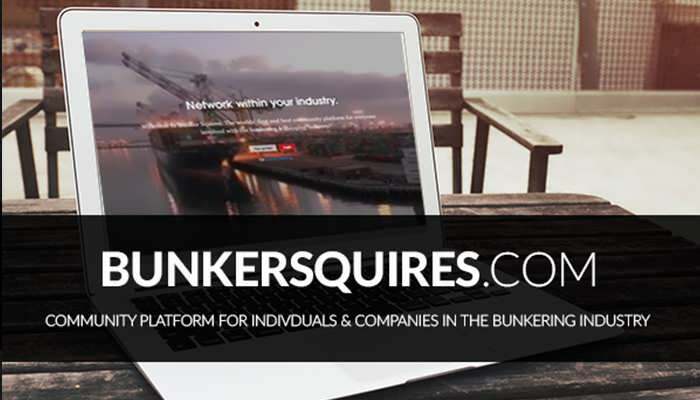 The worlds' first and best community platform for everyone involved with the bunkering & shipping industry. 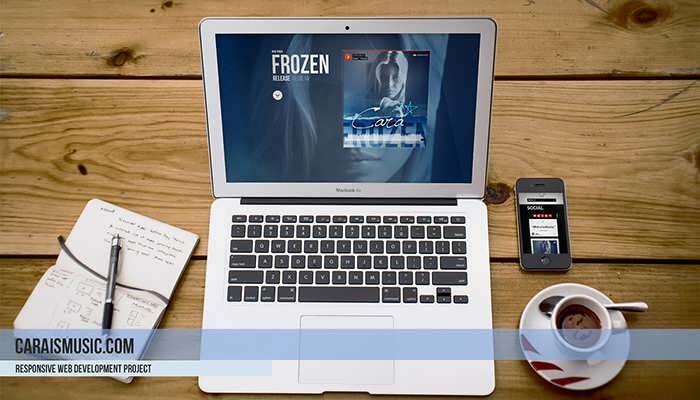 Whether you are checking the latest Bunker pricing, searching for new job opportunities within the Bunker & Shipping industry or just chatting to a business associate, company or vessel - our system is fully accessible from any smartphone or mobile device. 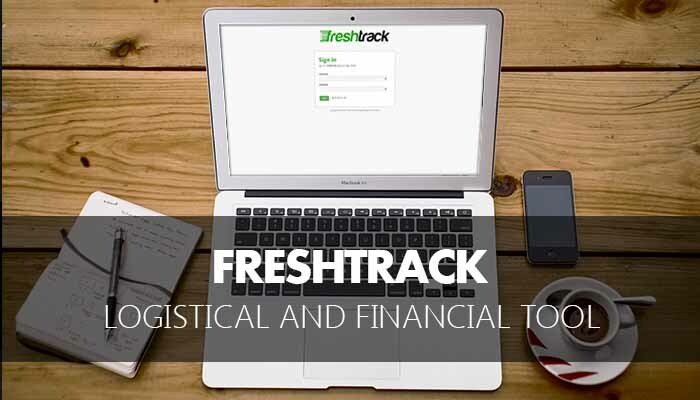 Freshtrack was built for FloraHolland as a full featured logistical and financial tool to manage the daily tasks of their global company. 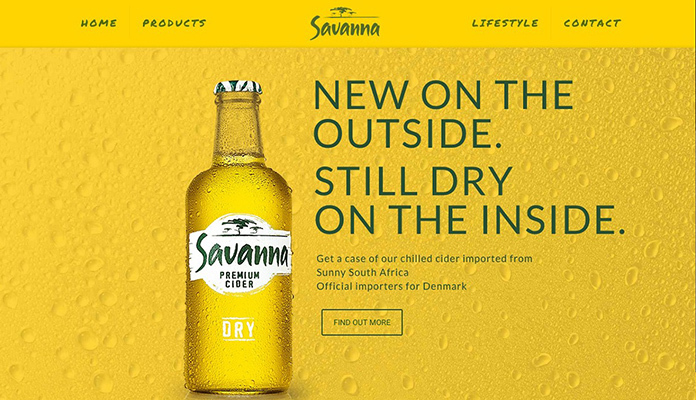 Web Design concept for Savanna Dry Denmark. 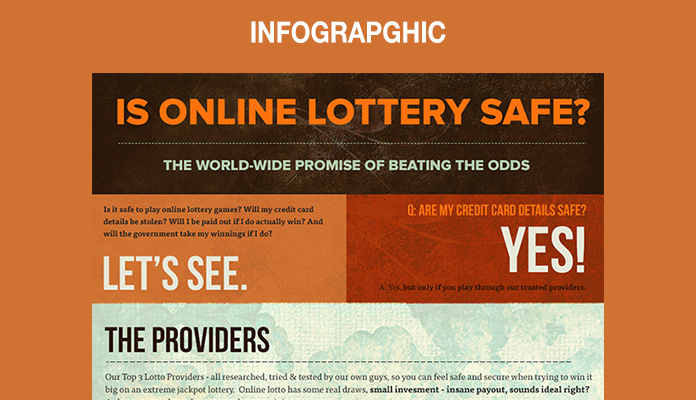 Infographic displaying how safe it really is to play Lotto online in South Africa. 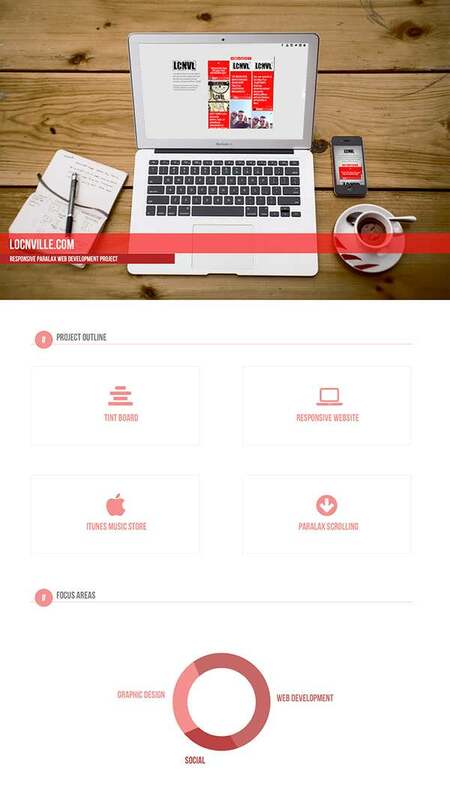 Responsive parallax website built for the band Locnville. 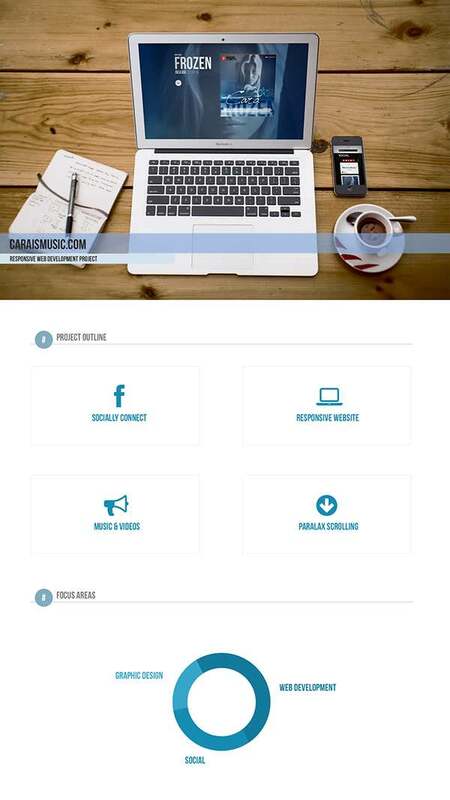 New site for artist and celeb Cara Frew. The Netherlands is the heart of the international floriculture sector and the premier international trade centre for flowers and plants. At the centre of this global industry is FloraHolland, a cooperative organisation owned by the growers that it serves. FloraHolland is the world’s largest flower distributor and auctioneer processing some 125,000 auction transactions every day through its six auction centres. This equates to some 12 billion cut flowers and over half a million plants each year. Through its sophisticated and state of the art import handling departments, FloraHolland offers its buyers an extremely rich and international assortment of flowers and plants, including products from Kenya and Ethiopia. 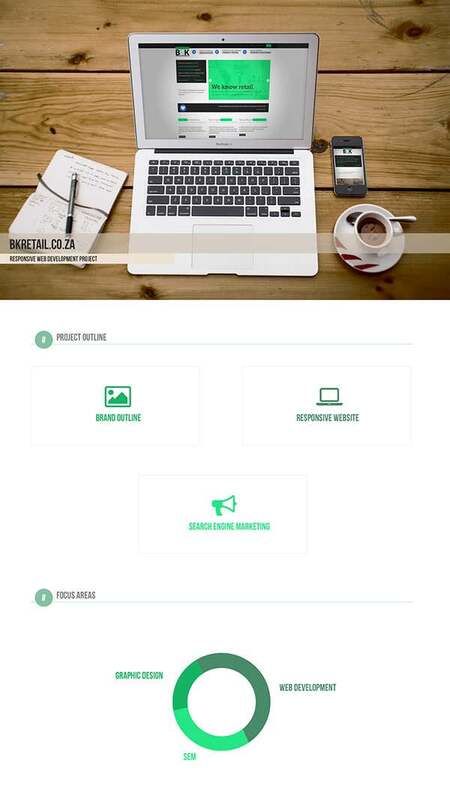 South African IT system designers and developers, Durban based Bcom (www.bcom.co.za), has specialist skills and experience in the development and management of Internet based business solutions. 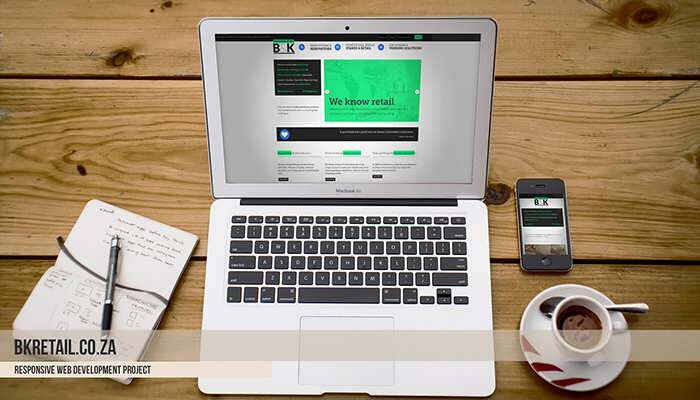 Significantly, Bcom has spent several years in the development and management of bespoke on-line systems for the administration of African floral exports to European resellers. Importantly too, Bcom systems are developed to international standards and it was this combination of industry knowledge and IT know-how that first brought Bcom and FloraHolland together. 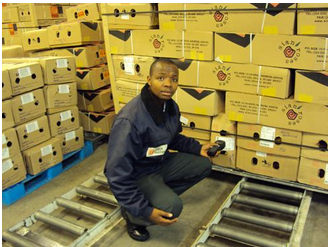 The FloraHolland FreshTrack system is based upon the use of barcode labels (a robust, easily used and economic means of identifying shipment contents, well suited to on-farm use in Africa) encoded to global standards and an Internet-based on-line shipment information database available to all chain partners (a globally accessible gateway), including clients, from any Internet ready PC. Each box of cut flowers prepared by the grower has a barcode label affixed that both describes the content and provides a unique reference number that links the box to its T&T database record. Barcode scanning at various points along the logistical chain updates this database and allows the chain partners to monitor shipment progress. Information within the database is context sensitive – users see only that data that is relevant to them, whilst high level management users can see all activity and shipment data within the chain – both current and historic. Concurrent to the logistical aspects of the system, grower financial data is collated, automatically pooled and transmitted to the FloraHolland central financial department in order that the invoicing and cash collection processes may be administered on behalf of the growers. This not only improves the accuracy of financial data but significantly reduces the burden on the grower. They no longer have to raise numerous invoices for many agents and clients – all is dealt with centrally by FloraHolland and timely and accurate payments are made to growers using the system. In short, a grower’s exposure to error and cash flow shortfalls is eliminated. A major challenge for Bcom, the system designers and developers, was how to accommodate the fluidity of information relating to shipments – whilst the shipment is initially defined on farm, both the shipment details and the related logistical information is both fluid and progressive – flights and carriers may be defined after the shipment has left farm and flights of course can be changed or delayed, shipment clients and destinations can alter and boxes can be lost, misplaced or simply off-loaded from its scheduled flight. Grower defined quantities may also be subject to change due to user error or losses occurring en route. In addition, the need to present information to the system (and thus the logistical partners) in a common digital format presented further challenges in that each and every grower has their own way of preparing shipments and so capturing the shipment information must incorporate a highly flexible methodology that meets the requirements of all users. A major factor in the success of the solution design was the requirements analysis process carried out jointly by Marie Visser, a member of FloraHolland’s Kenyan management and a key project team member, and BCom. 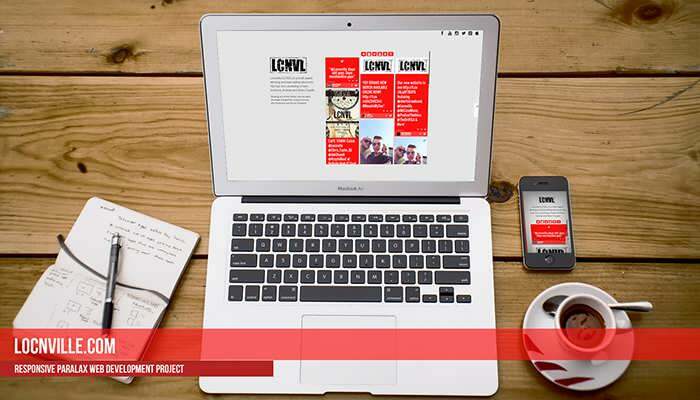 Her detailed knowledge of the processes and procedures in use both on-farm and within the chain partner organisations was pivotal in helping BCom to determine the functional content and methodologies of FreshTrack applications. This provided the necessary ‘bridge’ between developers and users that is essential to successful system design and development. On-farm shipment product data capture routines. These provide comprehensive and highly flexible functionality that allow growers to build boxes of product of various types to client specific contractual requirements (to include added value components such as bunching, bouquets, sleeves and flower food) adopting those methods and modules best suited to their pack-shed procedures and their client requirements. The system also incorporates ‘work in progress’ facilities that allow for the gradual and progressive building up of shipment details. On-farm barcode label printing and scanning. Optional methods may be used to suit the grower pack-shed procedures. Boxes may be scanned at various on-farm points including cold room and on truck loading and off-loading to identify / verify vehicle content. On-farm shipment commercial data collation (pricing, special arrangements / agreements) with automatic transmission of data to FloraHolland central financial department. 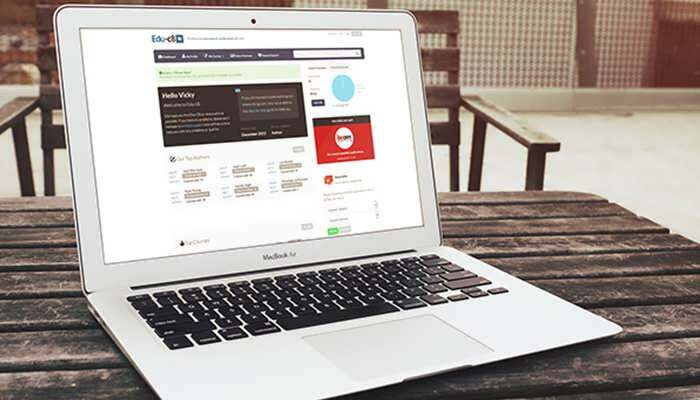 A pro forma invoicing module is available. Comprehensive back-up procedures that may be used by FloraHolland staff to assist the grower where necessary (for example, if labels could not printed on-farm they may be printed at airport and applied to shipment). Comprehensive shipment update routines that enable FloraHolland chain administrators to continually monitor and update shipment related information as the logistical process unfolds. Schematic shipment progress reporting and viewing that enables any chain partner to monitor the progress of a shipment as it moves along the logistical chain (again, context sensitive) and readily identify any ‘lost’ product. Comprehensive scanning routines that enable chain partners to build and track grower shipments as pallet based units rather than individual boxes and to handle off-loads and reallocation to other flights. Automatic system email alerts to all relative chain partners on critical system events (for example, shipment leaving farm, confirmed shipment changes, flight delayed, flight in air, box(es) offloaded, etc). Comprehensive analysis of scan activity for any logistical route or scan point thereon. Automatic, early generation and distribution of shipment electronic delivery notes to interested parties. 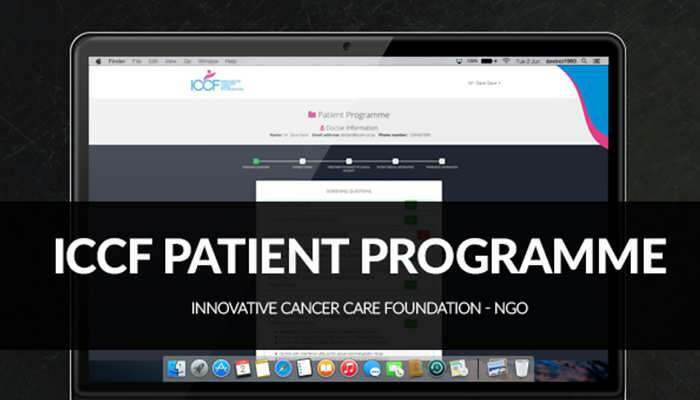 On-line documentation and support systems that help users to speedily address errors and questions. Easy management and follow up of shipments, especially in the event of problems (delays/ cancellations/ offloads). 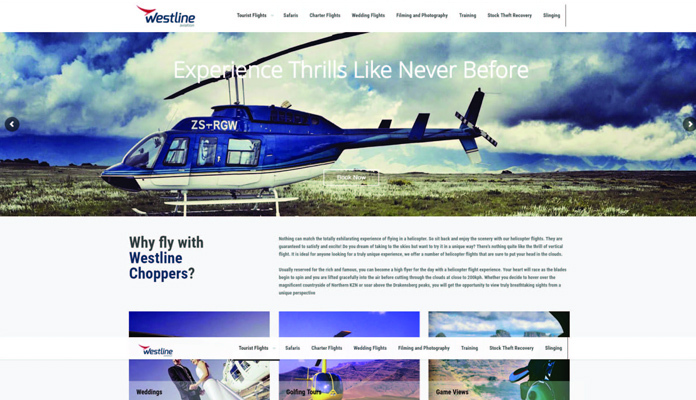 Improved sales through better client contract compliance, efficiency and shipment accuracy. Reduced time to prepare shipment data / documentation. Able to assess the performance of chain partners. Able to monitor the progress of their shipment and track individual boxes at any point in the logistical chain. Improved accuracy of billing / financial data with centralised / simplified cash collection results in greatly improved cash flow, reduced costs of collection and bad debt reduction. Ability to easily identify any shrinkage that is occurring and establish precisely where the problem lies. Ability to allocate ‘unallocated’ product to clients (or change client) at any time during the logistical cycle, including ‘in air’. Optional consolidation of exports from various growers (to realise economy of scale). 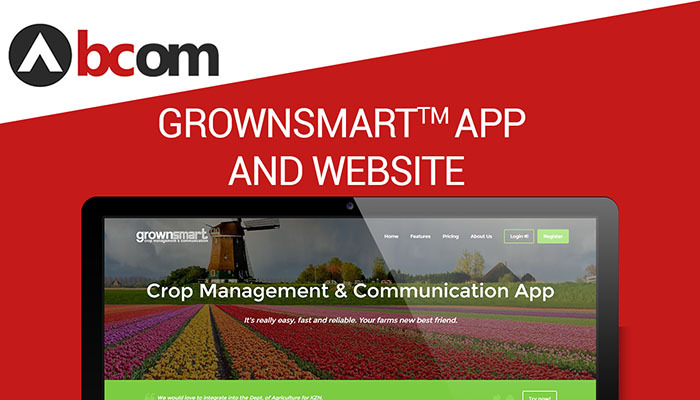 Enables agents to send consolidated grower information to individual (final) buyers/contracts. Ability to readily identify product in transit and ‘on the ground’ and allocate ‘unallocated’ product to clients (or change client) at any time during the logistical cycle, including ‘in air’. Automatic email notification of shipment ‘events’ allows for preplanning and easier handling of exceptions. Timely receipt of shipment information from growers, including volumetric weight data, means better cargo planning, resulting in less problems and more efficient freight space utilisation. Off-loading management and re-allocation leads to improved shipment handling and less product losses. The ability of the system to handle complicated shipments (for example, multiple delivery locations) means that the management process is simplified. Ability to view at any time ‘stock’ on the ground and awaiting shipment by grower / client / destination. Ability to build and readily identify pallet content by scanning boxes during palletising. Loaded pallets may be allocated to flights or changed (change flight or partial off-loads) at any time prior to departure. Off-loaded product is readily identifiable within the system. Improved data quality leads to more accurate work schedule planning. Early, accurate information and ‘event’ alerts enable more efficient shipment management and unpacking. Automatic feedback to growers on the actual quantities of flowers unpacked means that there are fewer disputes and problems may be identified and addressed. Ability to receive and record all shipment product by partial shipment box scanning and manual box counts. Integration of logistical and financial data provides for more accurate accounting and financial reporting (shipment reconciliation).